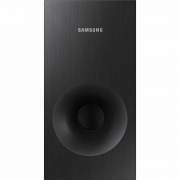 The Samsung HW-KM36/ZC 130-Watt 2.1 Channel Sound Bar with Wireless Subwoofer is a 2.1 channel system that comes with a wireless subwoofer to enhance the bass and the depth of surround sound expansion. 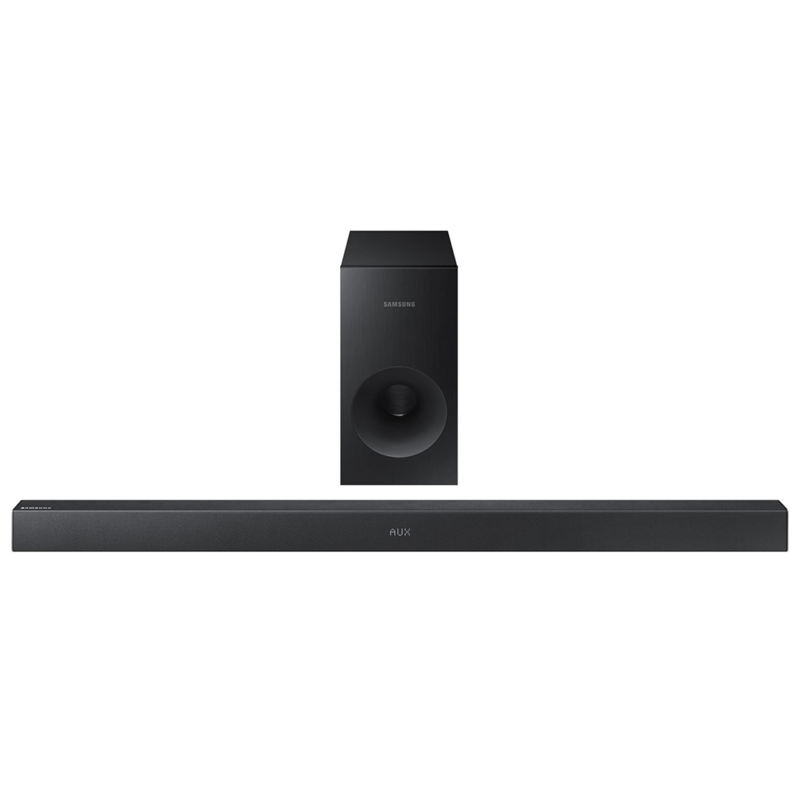 Surround Sound Expansion delivers more realistic and immersive audio experience that feels like it’s coming right out of your TV. 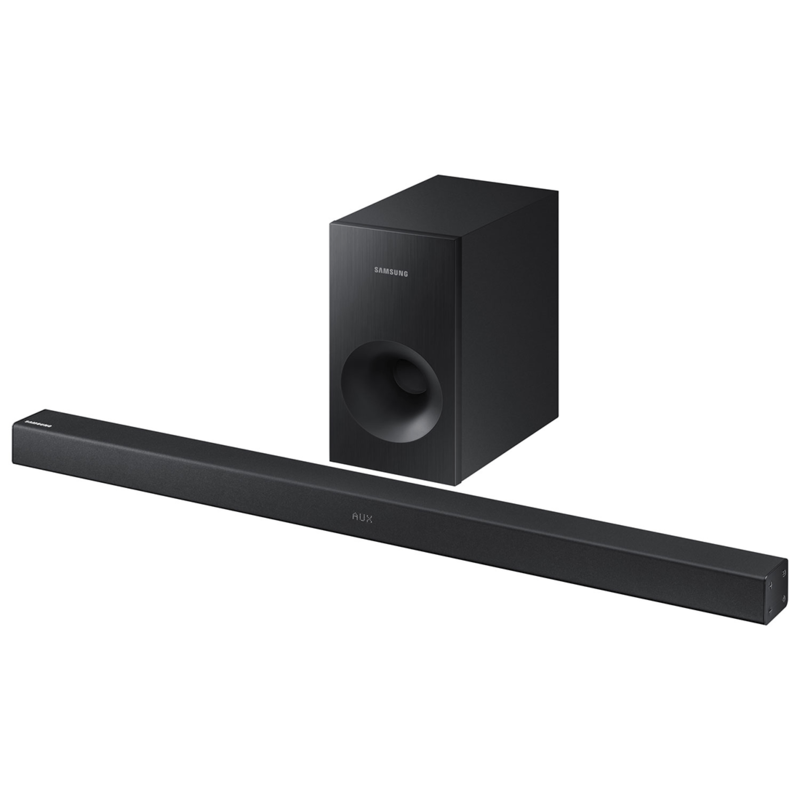 The Soundbar’s wireless Bluetooth connectivity lets you enjoy high quality stereo sound in a clean, clutter-free environment. 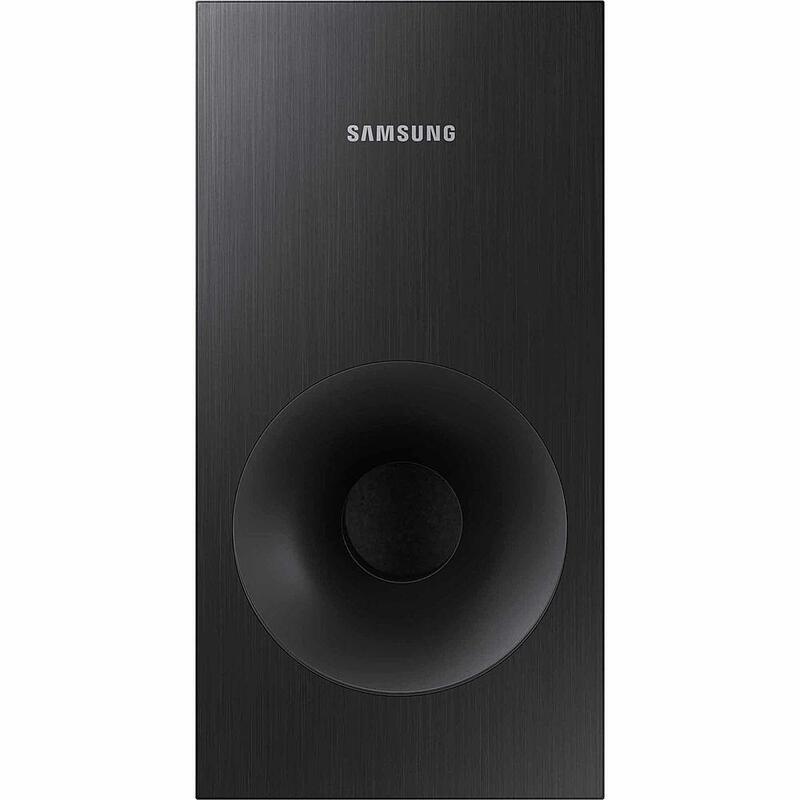 With the Samsung Remote App, it’s easy to control from your Android mobile device.